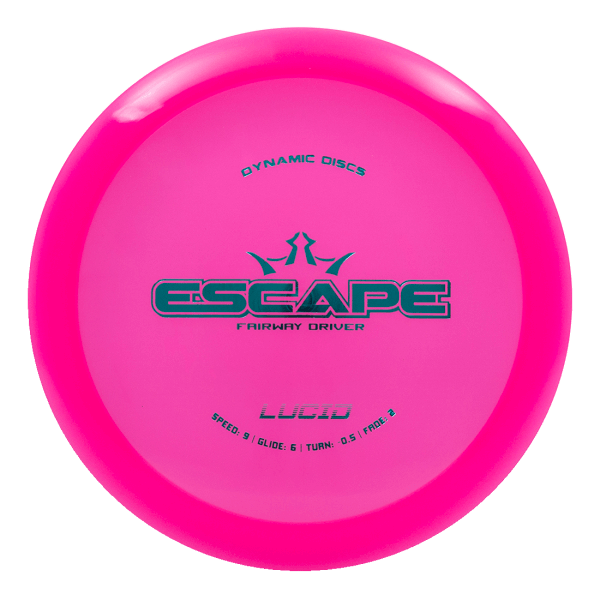 The Escape offers easy, controllable distance. 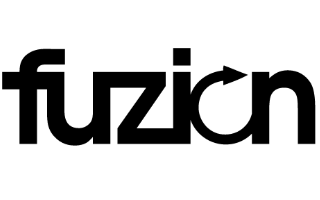 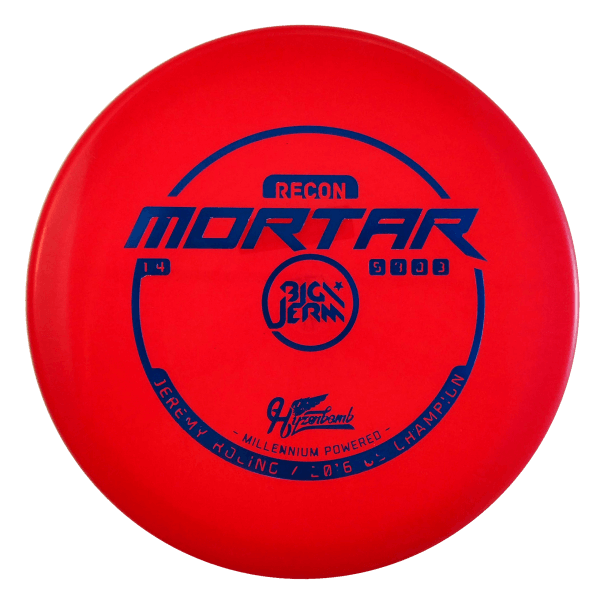 I’ve got two of these stacked at the moment—a Lucid Moonshine which flies almost dead straight with a touch of early turn and mild fade; and a Fuzion Burst which is good for turnover lines and flip-to-flat shots. 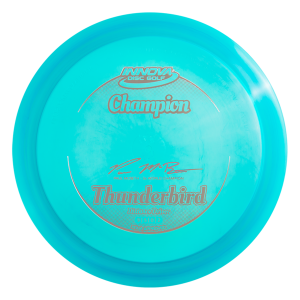 Great complement to my more stable Thunderbird in the control driver slot. 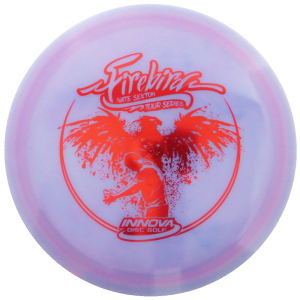 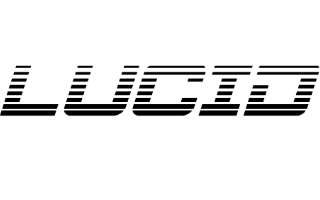 I’m an Innova person and picked up a Lucid Air Escape as a prize at a recent tournament. 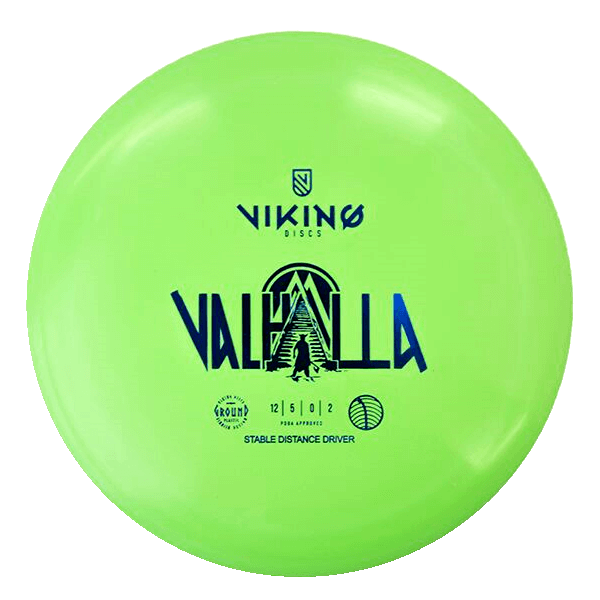 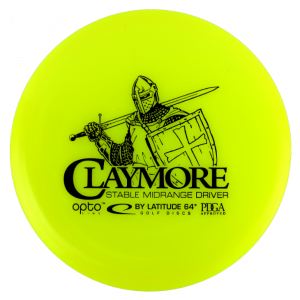 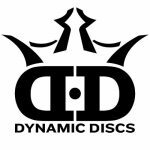 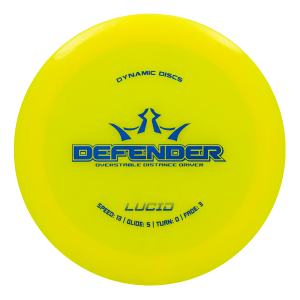 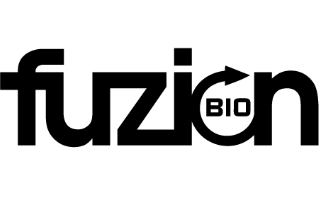 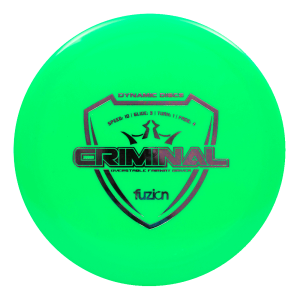 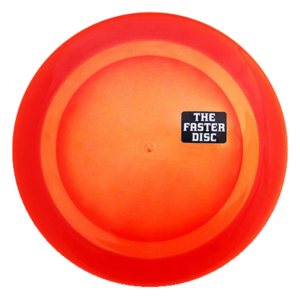 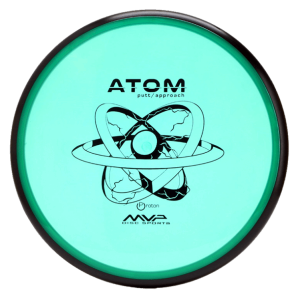 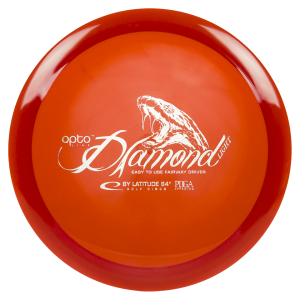 This disc has good penetrating flight and produces nice S-curves when it’s calm. 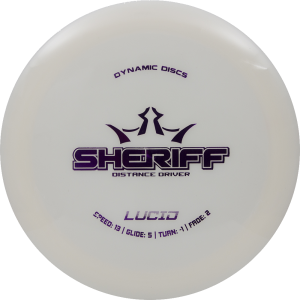 Not so good for the wind but this could make me consider picking up more DD discs in future.